The Aura H2O is the world’s first eReader to come with tough credentials. Its IP67 rating certifies it against both dust and water a metre deep for thirty minutes. Most of the specifications found in the H2O have trickled down from its Aura HD predecessor, such as its 1430x1080 resolution display, two-month battery life and 1GHz CPU. Water- and dust-proofing makes it possible to take the competent eReader to beaches or baths. The Aura H2O earned praise in <i>Good Gear Guide’s</i> review. 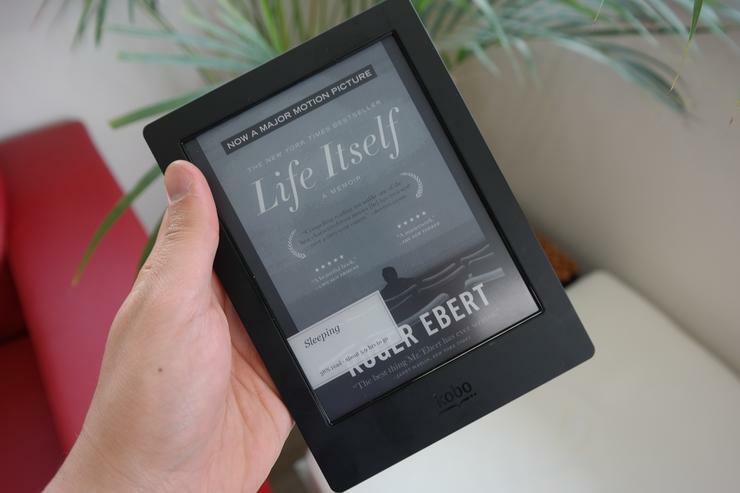 Australians can purchase the eReader for $229 from stockists including JB Hi-Fi, Angus and Robertson, Bookworld and Myer in Australia. New Zealanders will be able to buy the Aura H2O from Noel Leemings and JB Hi-Fi for $299.